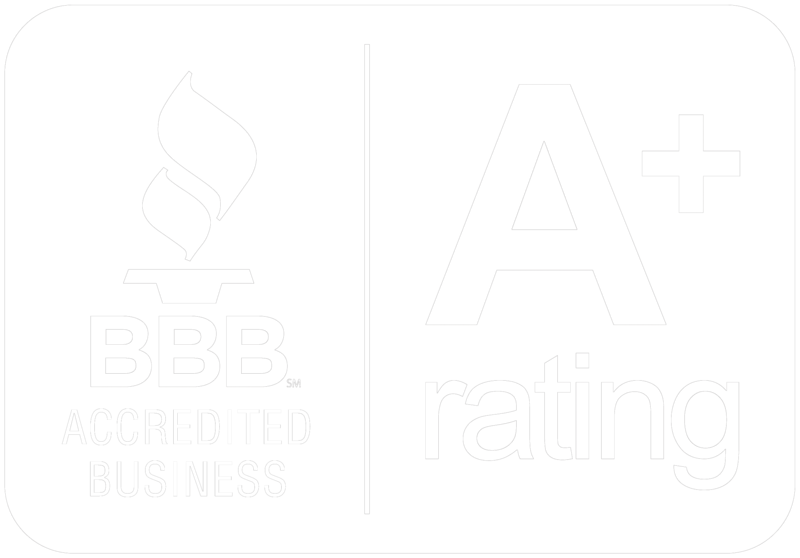 Most business offices must make collection calls on past-due accounts from time to time. Approaching these calls with the right tone and manner can make all the difference. 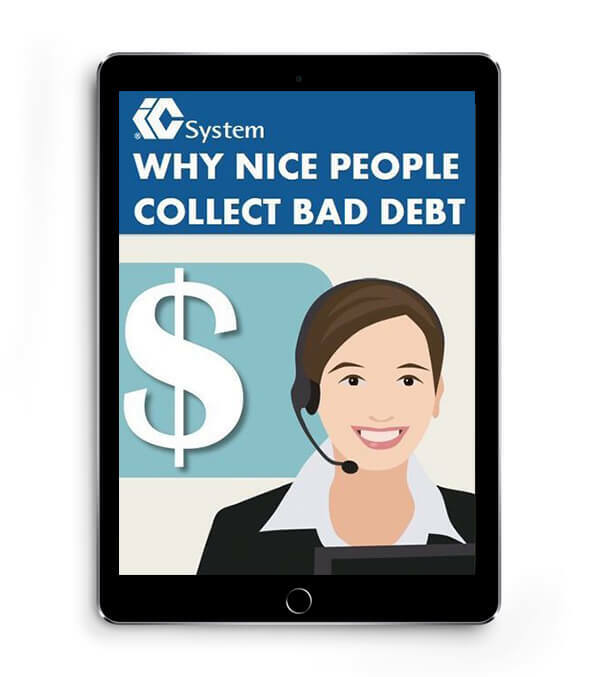 Our free whitepaper “Why Nice People Collect Bad Debt” will teach your team how to be polite yet prepared while collecting from your debtors. Download the FREE debt collection training manual pdf today!